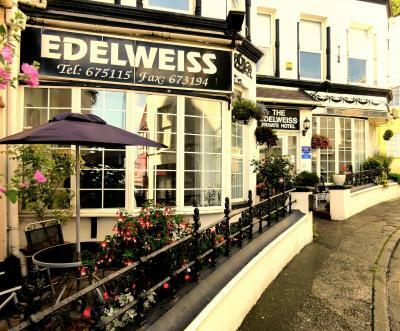 Lock in a great price for Edelweiss Guest House – rated 8.9 by recent guests! Room was very clean and had coffee/ tea ready if one was inclined. I was traveling with my 4 sisters and my mother. We rented 3 rooms. They were all comfortable and clean. It was great value in an excellent location. We were able to walk to most places. The breakfast was wonderful. The staff is very nice. The hotel is ok but i advise you to book biger room. The lift made us laugh every time we used it! 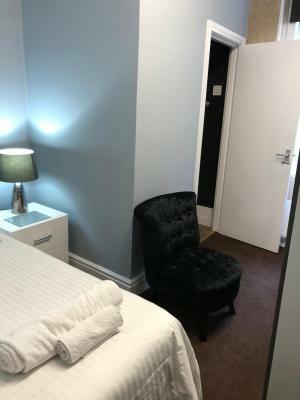 3ft square room for 2 people or one person and a suitcase. Good Breakfast all tho extra to the room price, clean beds, good linen and towels. 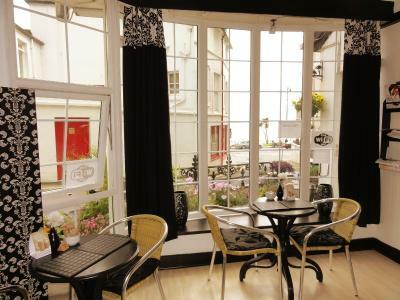 The Hotel is conveniently situated on Queens Promenade, with a bus stop and horse tram stop a few yards away. We found the hotel very clean and comfortable. 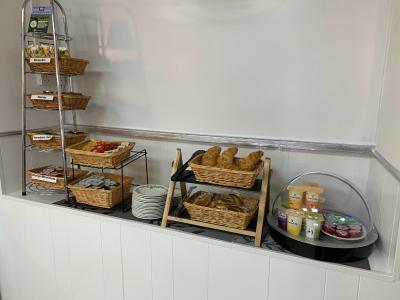 The breakfast was excellent and the staff friendly and efficient. Close the waterfront Promenades, our room had a delightful view of the harbor. Marvelous breakfast variety. Close access to bus, trolley and tram service. A proper English breakfast buffet with a pretty good view from the rooms. A few meters off the strand so quiet. 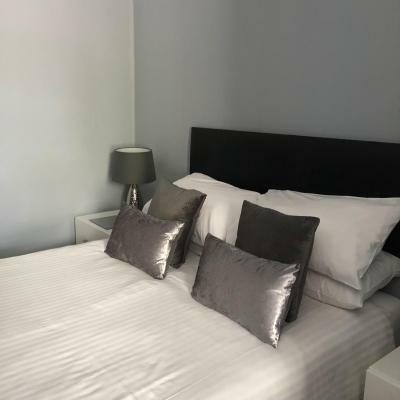 Edelweiss Guest House This rating is a reflection of how the property compares to the industry standard when it comes to price, facilities and services available. It's based on a self-evaluation by the property. Use this rating to help choose your stay! 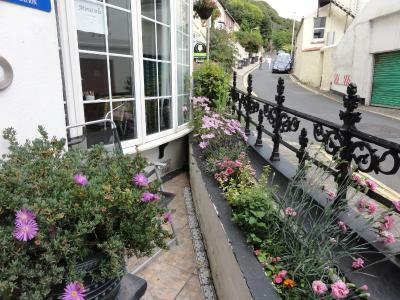 All rooms include a private bathroom, TV with DVD player, free WiFi and some come with a sea view. There is a elevator to all floors which is ideal for those who have difficulty with stairs. 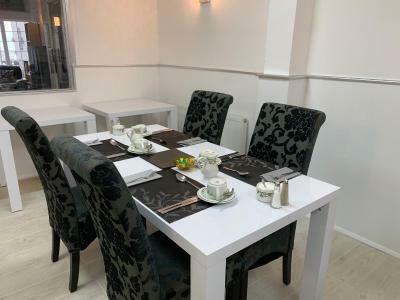 Edelweiss Guest House offers a full cooked buffet-style breakfast with additional Continental options, served daily in the dining room. The property also has its own gift shop, and there is a guest lounge with a 52-inch TV and DVD library. 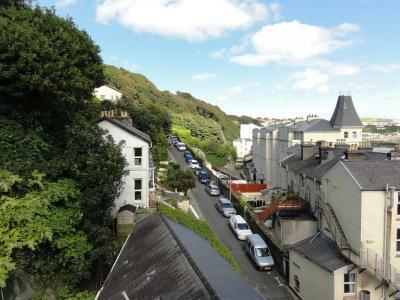 Onchan Pleasure Park and Village Walk shopping precinct are only a 5-minute drive away. 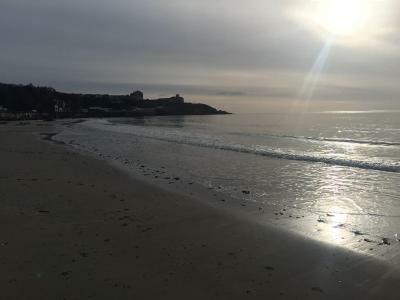 Manx National Glens and Douglas Golf Club are located just a 10-minute drive from the guest house. Free secure bicycle storage is available on request. 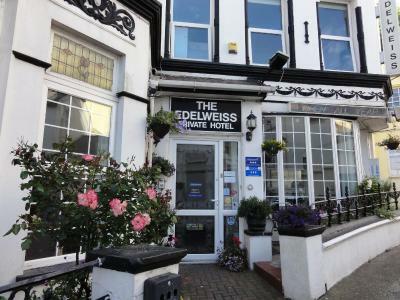 When would you like to stay at Edelweiss Guest House? This room has a private bathroom with a shower. Tea and coffee making facilities are provided, along with a hairdryer, radio alarm clock and flat-screen TV with a DVD player. 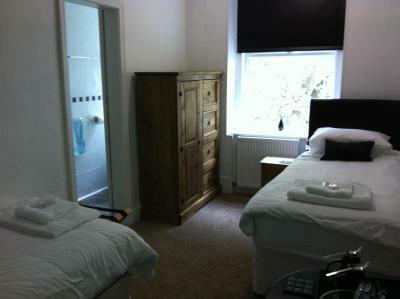 This room has 1 double bed with a private bathroom with shower. 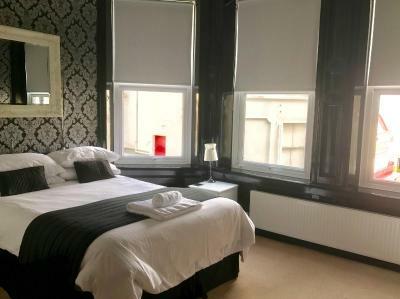 Also includes a hairdryer, flat-screen TV with DVD player, tea/coffee making facilities and free Wi-Fi. 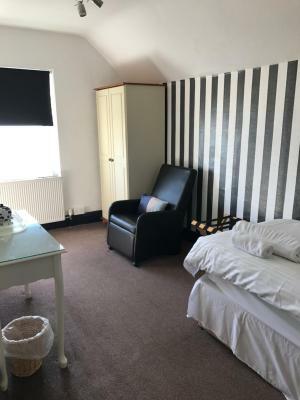 The twin room has two single beds and comes with a private bathroom, free Wi-Fi, TV with DVD player, hairdryer and tea/coffee making facilities. 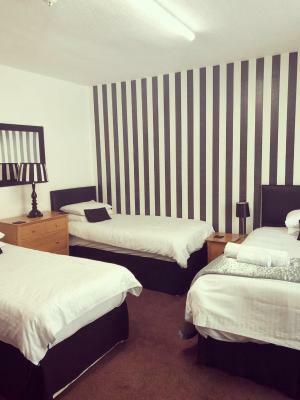 This room comes with a private bathroom, free Wi-Fi, TV with DVD player, hairdryer and tea/coffee making facilities. 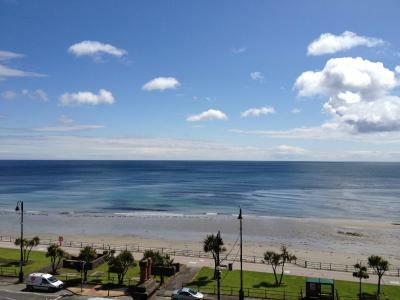 This sea-facing room has a TV with a DVD player and an private bathroom, as well as tea and coffee making facilities. Free Wi-Fi is available throughout. 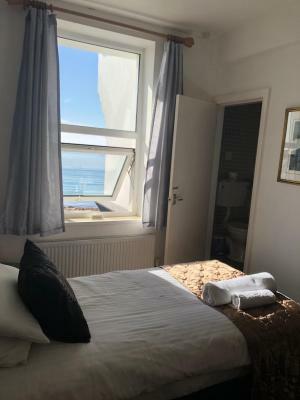 This sea-facing room has 1 double bed, tea/coffee making facilities, free Wi-Fi, a TV with a DVD player and an private bathroom with a bath. 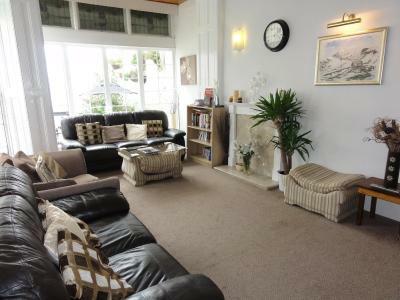 Features include a TV with a DVD player and an private bathroom, as well as tea and coffee making facilities. Free Wi-Fi is available throughout. 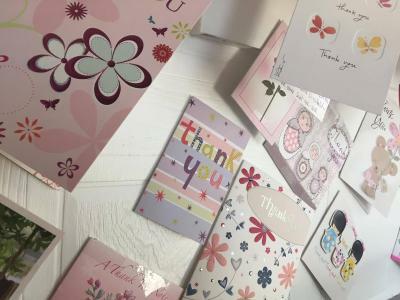 House Rules Edelweiss Guest House takes special requests – add in the next step! Edelweiss Guest House accepts these cards and reserves the right to temporarily hold an amount prior to arrival. Stag or Hen parties cannot be accommodated. Early arrivals or late check-outs can be arranged with the property directly. This is subject to availability and charges are applicable. Secure bicycle storage available subject to availability please contact property to reserve. 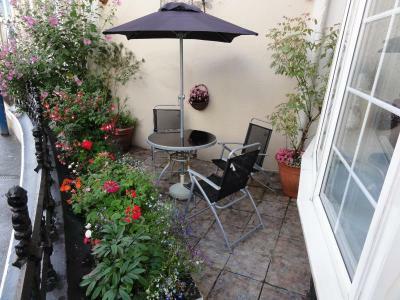 The property has a small passenger elevator which can accommodate a maximum of 2 people. It is not suitable for wheelchair users. The elevator is turned off between the hours of 23:00 and 07:30 to minimize noise to guest rooms near to the elevator. 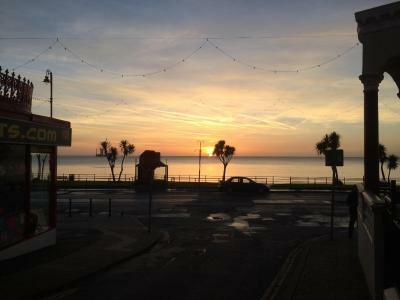 The offsite parking is free and is located on the promenade. Breakfast is served from 07:30 until 09:30, Monday to Friday and from 08:00 until 10:00 Saturday and Sunday. 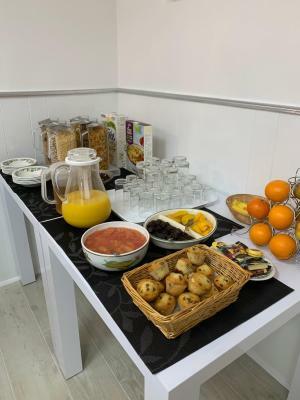 Packed breakfasts are available but must be booked in advance. 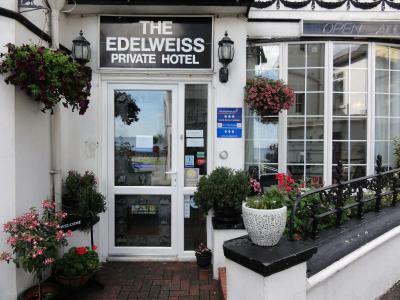 Please inform Edelweiss Guest House of your expected arrival time in advance. You can use the Special Requests box when booking, or contact the property directly using the contact details in your confirmation. Sausages ... but who cares it was all lovely . 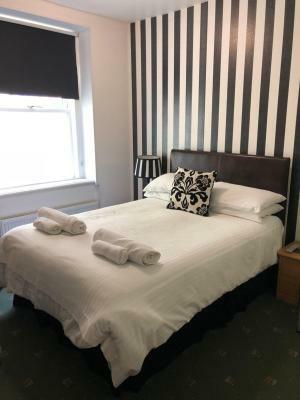 Excellent stay with a comfortable bed! ScrambLed egg. Tinned tomatoes . 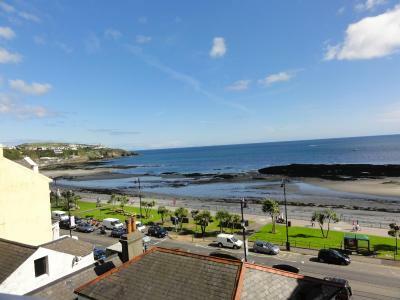 Really good place to stay and good sea view! The staff were so flexible from the offset - allowing me to check in early and make changes to my booking. 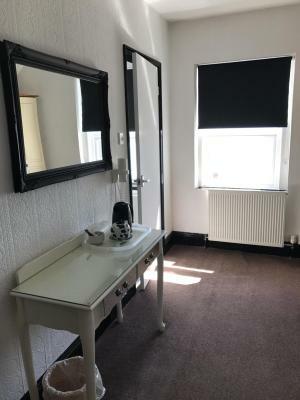 I was so impressed with the facilities (lovely dressing gown included, for example) given the price. 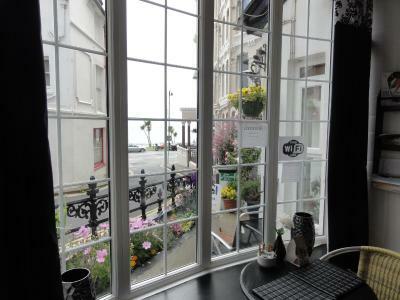 Lovely and clean, my request for a quiet room adhered to (with a lovely view of the sea too!). I’ve already booked my next stay :) thank you so much to the incredibly hospitable and helpful staff! There was a bit of a smell when you first walked in but didn't affect my stay. 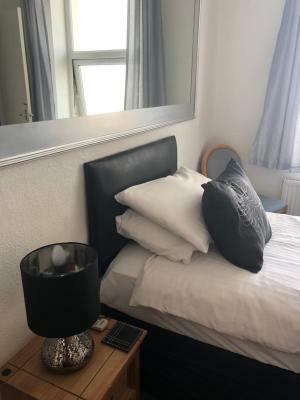 Friendly staff, nice food and a comfy, clean room made my stay very pleasant. I'll be happy to return to the Edelweiss Guest House again when in Douglas.